It is very easy to place your order in our website, you can choose the scarves and add them into your cart to pay for your order form in our website, or you can see each design has code, you only need to make an order list with the codes and quantity you like, then send it to me by email, I'll give you the details and information. Use the search bar search your product, Or you can navigate in the category list to narrow down to the product you are seeking. 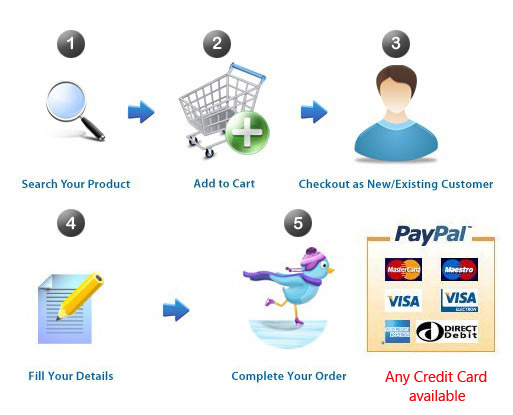 Add your products to your Cart and Check out. If you already have an existing account, u can proceed to next. you are an newer dont have an account, then you should fill detail information to set up an account. Check your detail make sure your info is Correct. Complete your Order. TIPS: Any Credit Card was available.